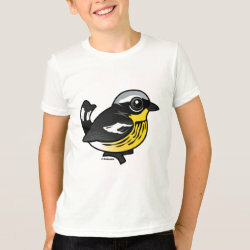 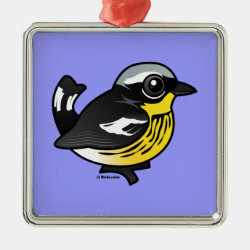 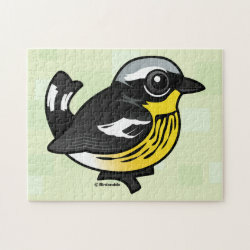 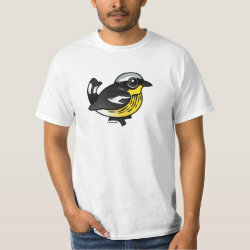 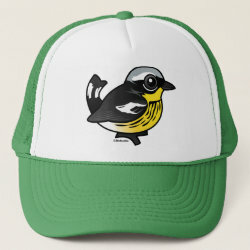 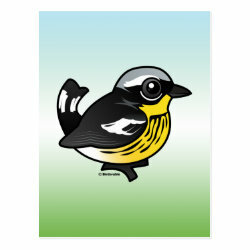 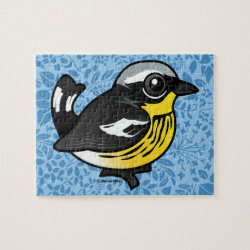 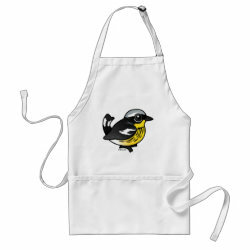 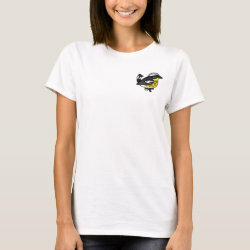 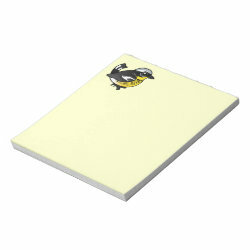 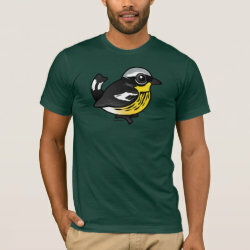 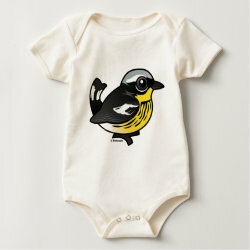 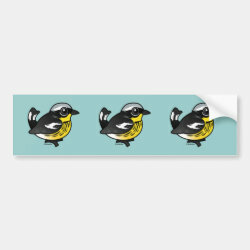 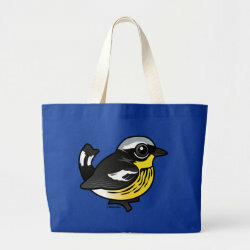 Male Magnolia Warblers, like our cute Birdorable cartoon, are beautiful during breeding season. 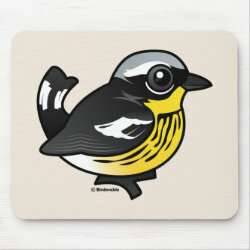 Their bright yellow breasts are streaked with heavy black lines and the mixture of gray and white along with the yellow and black make this a striking species of wood-warbler. 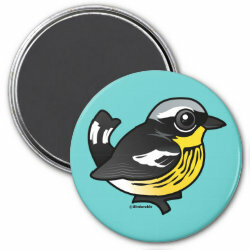 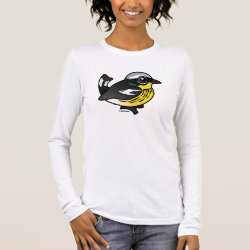 This is our totally cute Birdorable Magnolia Warbler!